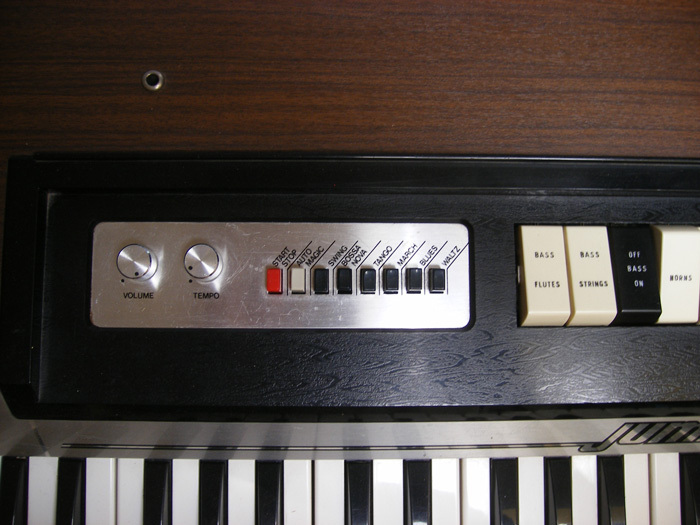 The story begins with a synth, electric organs, an electric guitar and reel-to-reel/ tape recorders. Everything was cheap and second hand. Slowly, slowly my studio evolved. It took many years. If you enter my little room now, and see all this stuff squeezed in… You wouldn’t believe how much great music I produced over there. Through the years things have changed a bit. The studio is an integral part of my art. 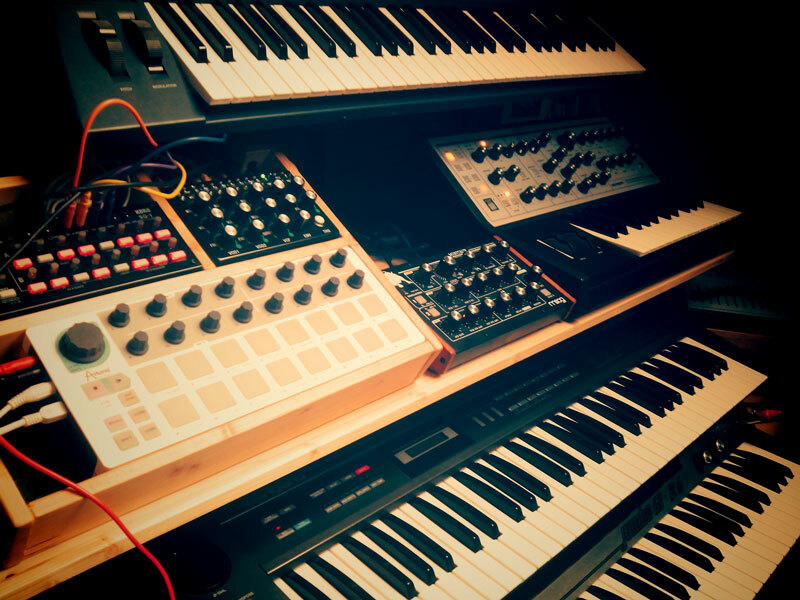 Some instruments, like the organs and some synths, have been with me for a long time. Other instruments came and went. Searching for the Sound I found some basic analog quality gear. I’m leaning towards more simplicity nowadays. This is one of the major changes that happened the last few years. To give an example how things work at Studio 60. 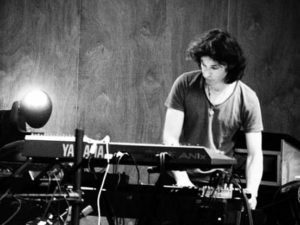 In 2006 I started working with software synthesizers. They gave me sounds that I couldn’t make with the two synths I had. They weren’t all that good but it worked. I discovered that it was possible to make those soft synths myself. So I did (check it out). After a while it was bugging me that controlling my soft synths was a lot of mouse clicking. I had no midi controller that suited my needs. There were never enough knobs to twist in the real world. So I found a Nord Lead Rack synthesizer. 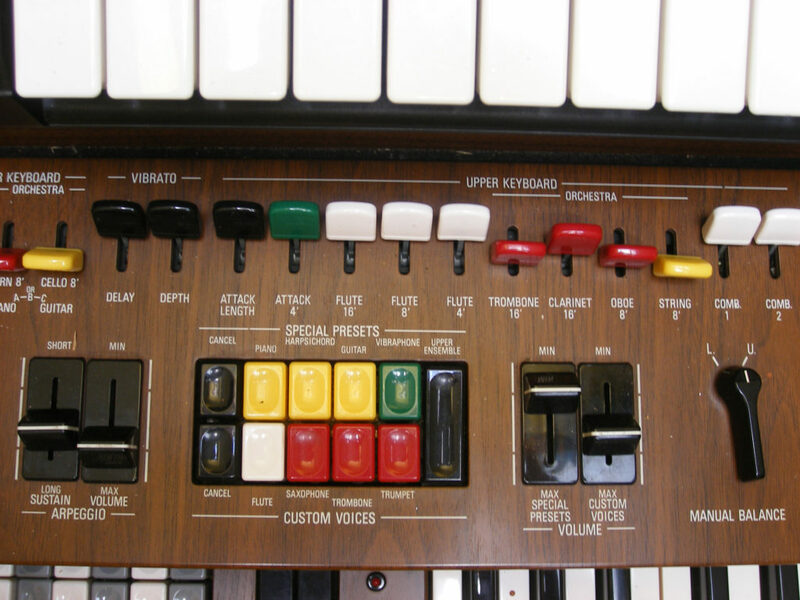 Actually a soft synth in a box wih all the knobs. Perfect! But after a while the sound of it didn’t satisfy me anymore. It was a Virtual Analog synth and I was longing for a Real Analog Synth. 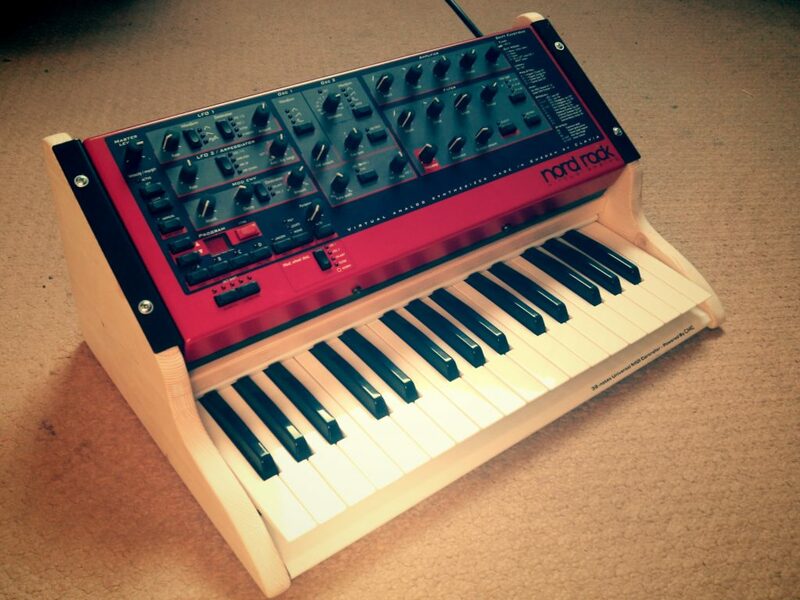 And so I saved my money for a year, sold bits and pieces, and got myself a Moog. It went alongside the Nord Lead very well for some time. but I sold it anyway. Gem Jumbo organ, great vintage sound! Yamaha Electone, love the string ensemble! The Nord Lead. I even made a case for it. It was a nice instrument!